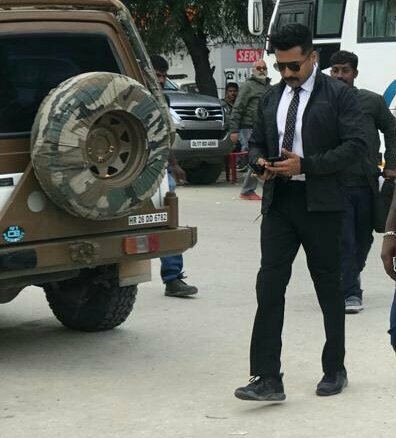 This 37th project of Suriya is directed by none other than his Ayan and Maattrraan director KV Anand, who had last delivered the hit Kavan, and this movie will have Suriya playing an NSG Commando officer reportedly, and the actor has been training hard to fit his role. The actor has been meeting several NSG commandos, and had recently met Brigadier Gautham Ganguly, and DIG Shalin IPS, and had happily shared his memories of meeting them and learning their experiences. 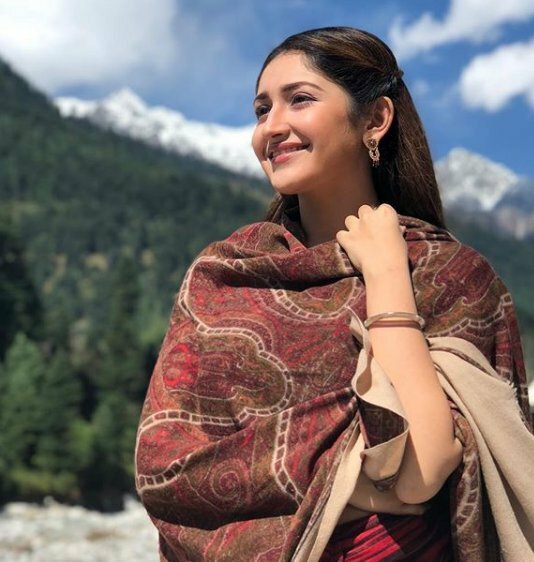 At the same time, Sayyeshaa also toils hard and is working at the gym to fit her role. The movie also stars Malayalam legend Mohanlal, Arya, Samuthirakani, and Premkumar.